Excellent video explains it all in just a few minutes while amusing and scaring the hell out of the viewer. "Throughout his first term, President Obama has presided over the passage of several Monsanto-friendly legislative initiatives and has appointed numerous people associated with Monsanto to high-level positions." Monsanto's growth hormones for cows have been approved by Michael Taylor, a former Monsanto lobbyist turned USDA administrator and FDA deputy commissioner. This was after Margaret Miller, while working as a researcher for Monsanto, oversaw a report on the hormones’ safety and then took a job at the FDA where she approved her own report. In 2008, Obama despite his promises to label GMO foods appointed Michael Taylor, (Monsanto’s former attorney and VP) as Deputy Commissioner of FDA.Obama also appointed Roger Beachy, (the former director at Monsanto) as head of USDA and appointed Tom Vilsack (the creator of Governors' Biotechnology Partnership) as the commissioner of USDA. He promised to label GM foods but instead the USDA under the Obama administration approved the second generation of GMOs, GMO alfalfa and sugar beets that can increase the chances of cross contamination and many other environmental problems. 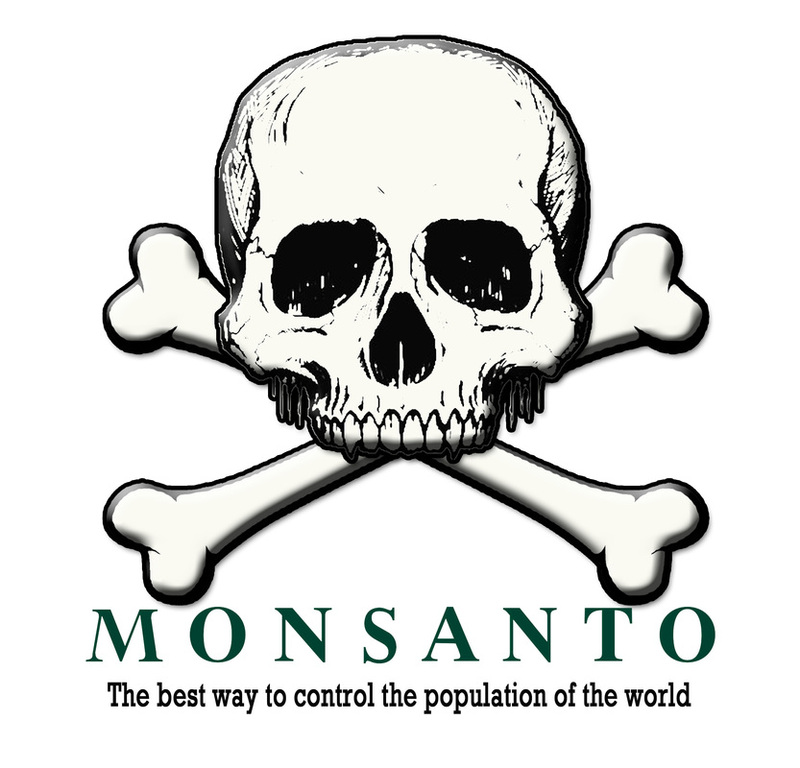 "Thomas worked as a corporate lawyer for Monsanto in the 1970s. Thomas has participated in at least one other case involving the company, Monsanto v. Geertson, which resulted in a favorable decision for Monsanto; Thomas joined the majority in that case." The Conflict of Interest between Justice Thomas and Monsanto Should Concern Us All. Hillary Clinton recently announced that she will be appointing long-time Monsanto lobbyist Jerry Crawford as adviser to her “Ready for Hillary” super PAC… Over the years, Crawford has been instrumental in fighting against small farmers in court and protecting Monsanto’s seed monopoly. Crawford is an “equal opportunity payola operative” who hands out political bribes to members of both parties. “Crawford has mostly worked with Democratic politicians in the past, but has also put his support behind Republican candidates as well. Anyone who was willing to support Monsanto’s goals would receive support from Crawford,” says TrueActivist.com.